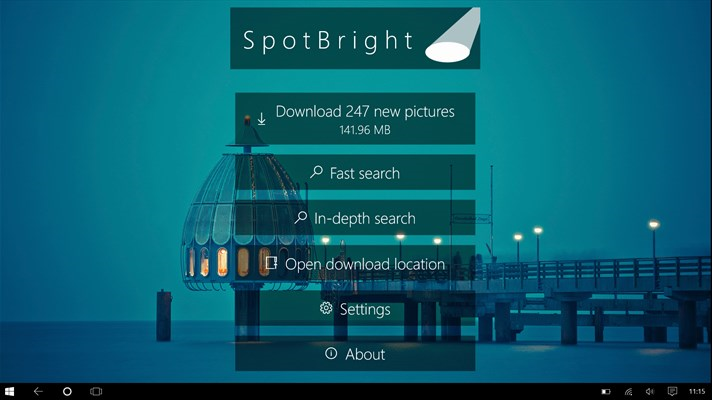 You love the daily locksreen rotation of Windows Spotlight, but desperately can’t find a good way to download those beautiful pictures permanently? Well, then this is an app just for you! Also works when Windows Spotlight is disabled in the system settings!